The Planning Division maintains a wide variety of data concerning Kankakee County and is responsible for preparing, maintaining and implementing the County's Land Use Plan and other studies and documents that help to guide future growth within the County. The division's professional Planners serve as staff to the Kankakee County Regional Planning Commission (KCRPC) and act as liaisons to various councils, forums and committees. 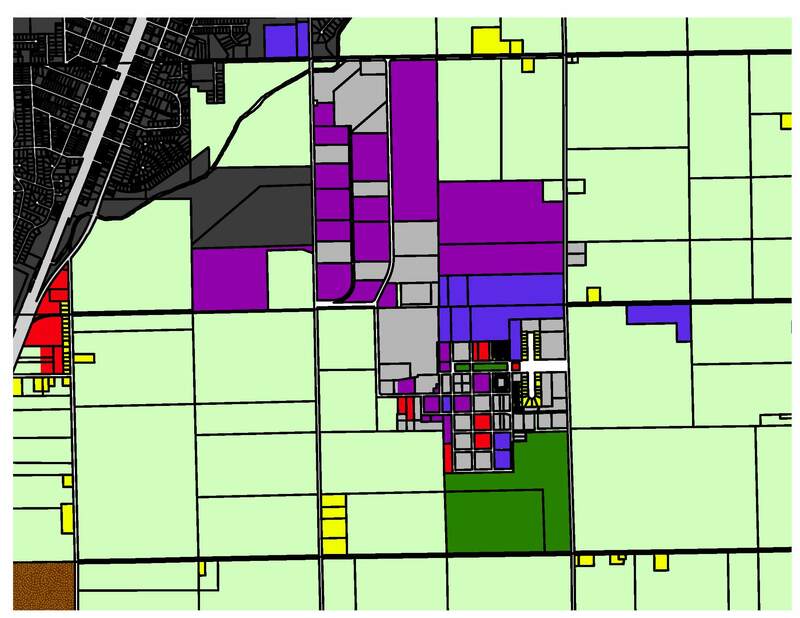 The Planning Division also gives guidance on zoning changes, subdivision plat reviews, and new development proposals, especially as they relate to overall growth patterns. The Planning Division works in conjunction with the other divisions of the Planning Department to ensure the best possible development alternatives.